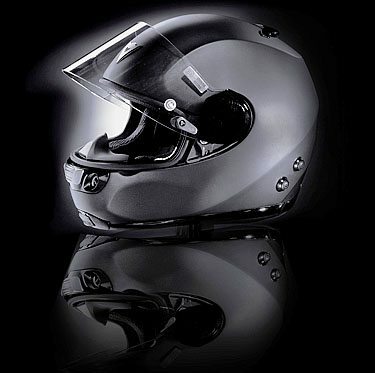 May 14th, 2007 – Five European nations are to be involved in a beta test of the innovative Infinity helmet by Dainese. In the wake of the great success achieved by Beta testing with the Neck GoreTex jacket, Dainese has decided to get its customers involved again in another operation to test the Airstream Course Infinity, a special series of the latest generation helmets. 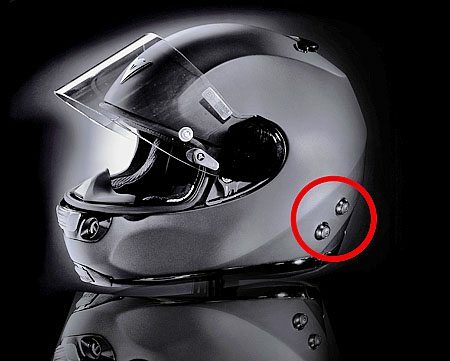 The Project gives customers who purchase Infinity helmets in Italy, Germany, France, England, and Spain and from the Dainese website the chance to test the latest version of the communication system that permits dialogue between riders on different bikes. The system is composed of new hardware that combines Bluetooth 2.0 interface with a miniature radio device for connection between one bike and another. 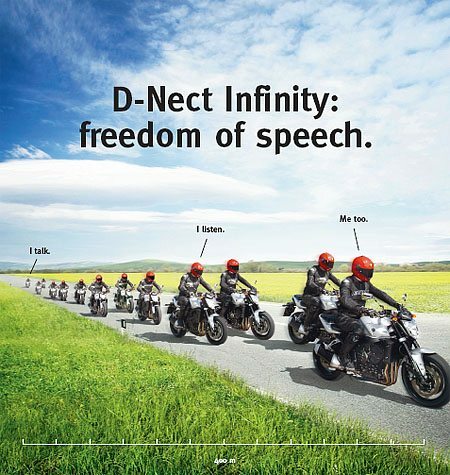 The big innovation offered by the Infinity system is that it permits dialogue between riders on motorcycles as far as 400 meters apart without requiring cell phones. The Infinity system lets a virtually unlimited number of people jump in, and up to three people can talk at the same time, while everyone else can hear what they’re saying! These people can even use their cell phones with the Infinity system in use: users who receive calls are automatically segregated from the system that lets them have their conversation in private. The helmet model starring in this new round of Beta Testing is the Airstream Course Infinity, and all the purchasers of one of the limited-edition helmets (approx. 200 per nation) will be given the chance to post their comments on the efficiency of the new communication system and offer suggestions for its improvement by accessing the special Beta Test area in the Dainese website. In this section, all the Beta testers will be able to find technical information on the helmet, watch the project animation video, and send in their photos and film clips to the Gallery in order to provide their own testimony and participation in the event. All those who participate in the Beta Test Project and test the new group communication system will receive a Motorola V3xx cell phone with photo and video camera functions courtesy of Dainese and Wind for Italy. The Beta Test Project offers Dainese another new way to communicate with its customers and get them actively involved in the process of developing final products. In this way, the users themselves become the creators of content in regard to both the product through their comments and constructive criticism and all the communication that surrounds the product as well. Note: For informational use only. All material and photographs are Copyright © webWorld International, LLC – 2000-2011. All rights reserved. See the webBikeWorld®Site Info page. NOTE: Product specifications, features and details may change or differ from our descriptions. Always check before purchasing. Read the Terms and Conditions!